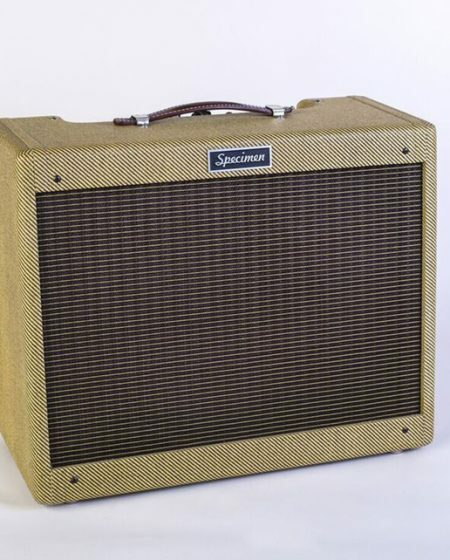 The SPECIMEN Tweed Bassman is a beautiful guitar amp that produces a massive wavefront of air. 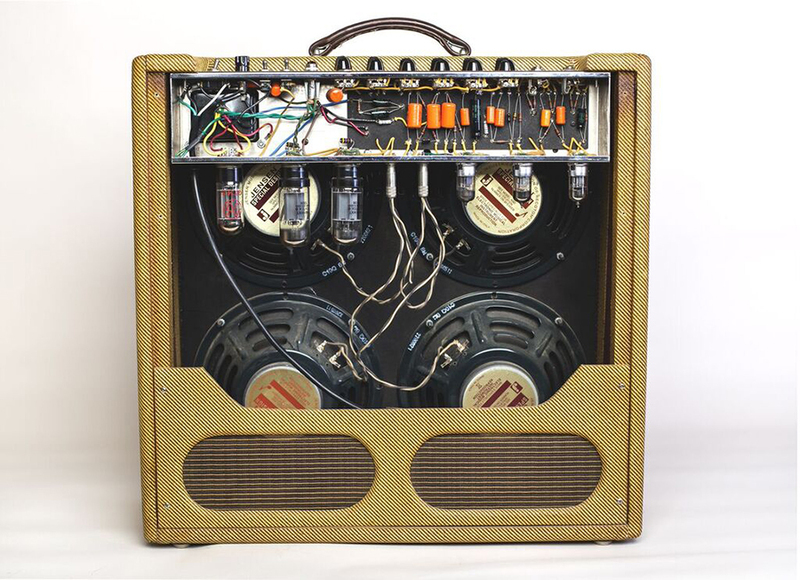 As with all the tweed amps we build, the Bassman embodies authentic 1950s construction all the way down to the fiberboard motherboard for superior structural integrity, just like the original. 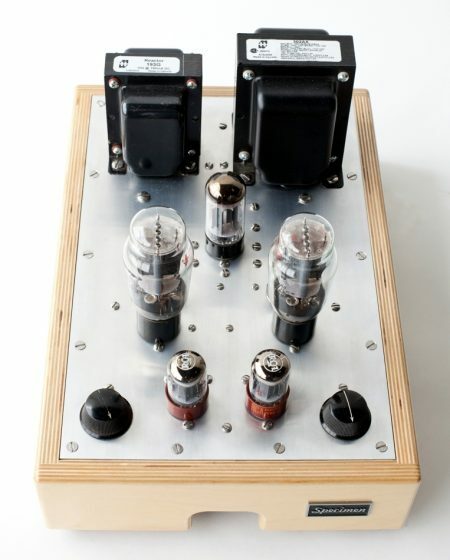 This amp is built to last many generations. 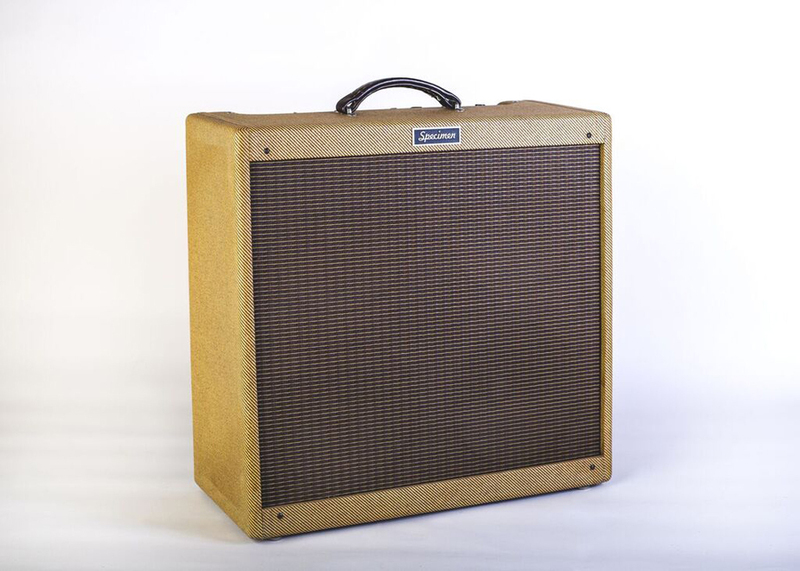 The Bassman features 4, 10-inch speakers and is super touch sensitive. 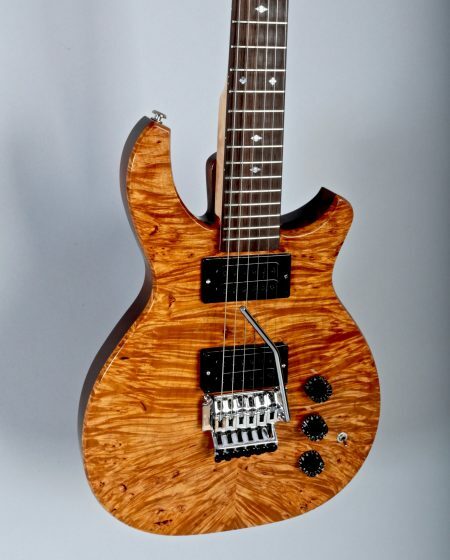 It is as rock solid as it is versatile and features unparalleled tone. 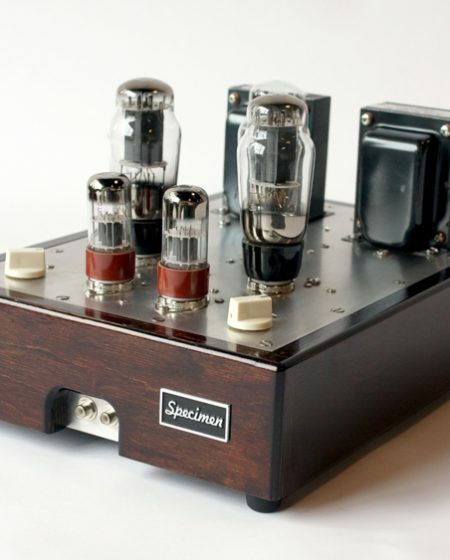 With an output of 40 watts, this amp has plenty of headroom for bigger gigs.